Don't miss a single post! Subscribe to my mailing list for updates. API REST Request Quick Reference Guide! Often when people think of security testing, they think of complicated software scans, request intercepts, and IP address spoofing. But some of the most crucial application security testing can be done simply through making API requests. 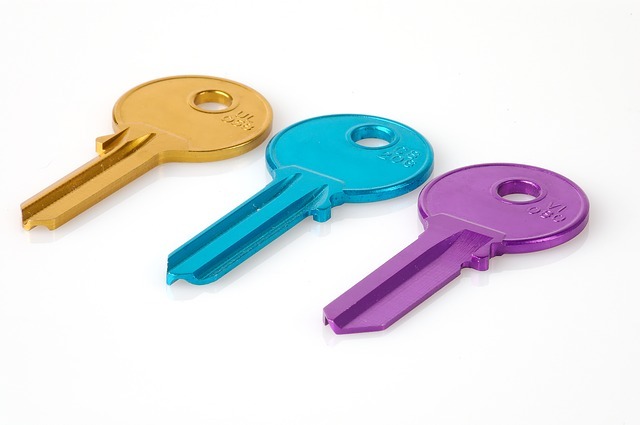 In this week's post, I'm taking a look at examples of authentication testing, authorization testing, and field validation testing. As I have in every post in this Easy Free Automation series, I've created an example that you can download here. This is a simple json file that can be run with Newman. As you recall from Easy Free Automation Part III: Services Tests, Newman is the command-line runner for Postman, my favorite API testing tool. If you need to install Postman or Newman, take a look at that post. 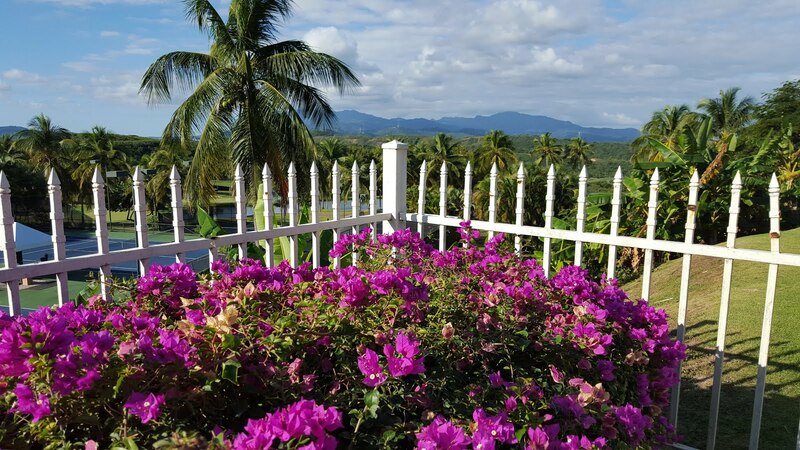 For my test application, I'm using the awesome Restful-Booker API. It's worth noting that this API does come with some intentional bugs, two of which I'll mention below. 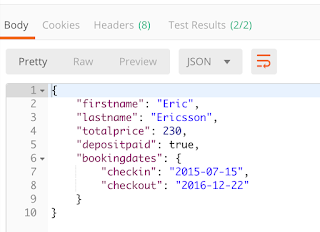 The json file I've made available on Github is for the test collection. I didn't include an environment file this week, because I didn't need to store any variables. Once you have downloaded the json file, open a command window, change directories to get to the directory where the file is stored, and type newman run easyFreeSecurityTests.json. You should see sixteen tests run and pass. Let's take a look at the kinds of tests we're running. 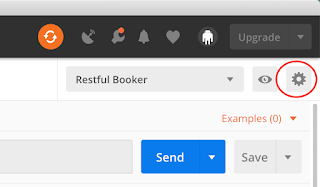 The tests will be easier to interpret if you upload them into Postman; take a look at this post if you need help doing that. This may seem like overkill, but I have actually encountered bugs where a user can log in if the password field is blank, and where a user can log in if both the username and password are incorrect. If a developer makes a change to the code and accidentally removes the token requirement for one of these operations, automated tests like these will discover the error right away, because the response code will change to a 200 or a 201. 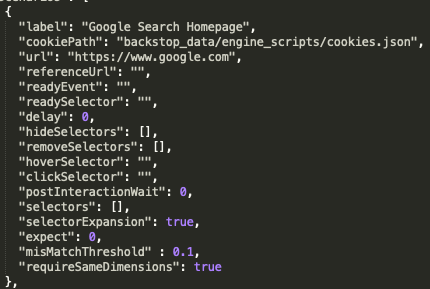 Field validation might not seem like a security concern, but it's one of the easiest ways to hack an application, through entering in a script for XSS or a SQL command for SQL injection. By verifying that the application's input fields are only allowing in certain data types or formats and only allowing in a certain number of characters, we are going a long way towards protecting ourselves from these attacks. Astute readers will have noticed that we could also have date field validation on the PUT requests that update a booking, and the PATCH requests that partially update a booking. And of course, if the other fields such as First Name and Last Name had validation (as they should), we would want to test that validation as well. Running simple repetitive tests like this is not particularly glamorous and will never make headlines. But it's simple tests like these that can catch a security problem way before it becomes an issue. Just recently I was alerted that some tests I had set up to run nightly in a QA environment were failing. Upon investigation, I discovered that my test user was now able to access information belonging to another user. If I hadn't had authorization tests in place, that security hole might have been missed and might have made it to production. Next week, we'll move on to Easy Free Load Tests! Visual tests are more than just UI tests; they verify that what you are expecting to see in a browser window is actually rendered. Traditional UI tests might verify that a page element exists or that it can be clicked on, but they don't validate what the element looks like. 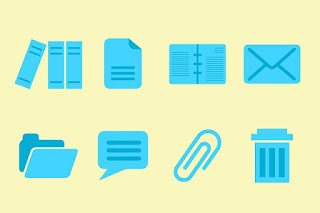 Fortunately, there are a variety of ways to do visual validation. My favorite way is through Applitools, but since this series of posts is on "Easy Free Automation", I needed to look elsewhere for visual validation this week. I settled on a fun tool called BackstopJS. It was pretty easy to set up, and while I haven't yet discovered everything that it can do, I created a simple example with two tests that you can clone or download here. Once you have cloned or downloaded these files, it's time to install BackstopJS. 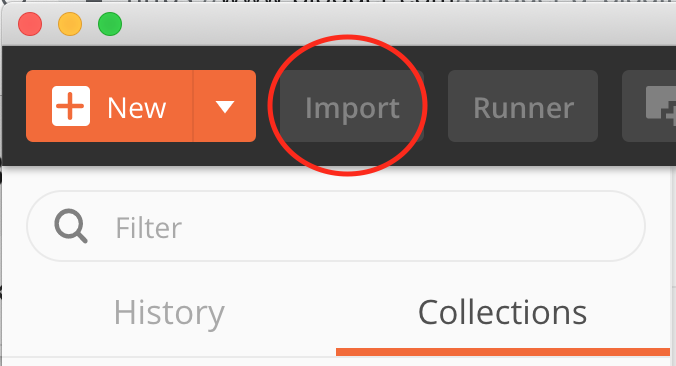 I'm assuming that you already have Node and npm installed; if you don't, see last week's post for instructions. To install BackstopJS, simply open your command window and type npm install -g backstop.js. After the installation completes, navigate using the command line to the folder where you have downloaded the easyFreeVisualTests files, and type backstop test. This will run the visual tests for the first time, and when the tests complete, a browser window will pop up with the test results. You'll notice that the tests all failed; this is expected, and we'll fix this in a moment. Before we do, take a look at the test results. You should see four tests: two tests with screenshots of Google's homepage, and two tests with screenshots of my picture (taken from my personal website). The tests failed because at the moment, there is nothing to compare the screenshots to. We can accept the screenshots and use them for future comparisons by typing backstop approve in the command line. Now run backstop test again, and you will see the four tests run and pass. 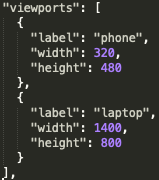 This section is showing what screen sizes we want to test with. In this case, we are testing with a phone screen size and a laptop browser size. We see the label of the test, along with the url. Also of note is the "misMatchThreshold". Setting this to a higher number means that the test will allow for a higher percentage of pixel mismatches before failing the test. Note that this scenario is using the "selectors" section. In this section, I'm specifying the specific element I want to look at: my picture. When the test runs, rather than taking a screenshot of the entire page, it takes a screenshot of this single element and compares it to the baseline screenshot. This is great for pages that have content that changes frequently; you can set your test to look only at the elements that stay the same. It would certainly be possible to have both Backstop and other UI automated tests installed in the same project. When your automation runs, you could run through all of your UI tests first, then run your Backstop tests to verify all your visual elements are appearing as expected. Next week, we'll move on to automated security tests! I'll be honest: UI tests are my least favorite automated tests. This is because they are often so hard to set up. 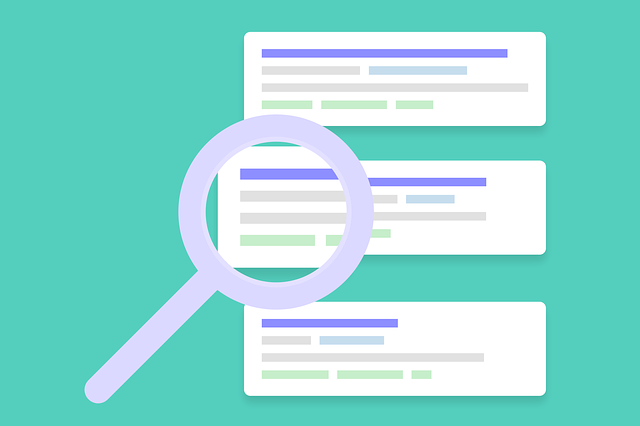 There are dozens of different ways to run automated UI tests, but this can make things more confusing because it's hard for someone new to automation to figure out what to do. So when I prepared to write this week's post, my primary goal was to make it as easy as possible to get started with UI testing. And of course, I also wanted the framework to be free, with no need to purchase a tool. I've arrived at a way to get up and running with UI automation using Node and Selenium Webdriver in just six steps. While I have only tested this process on two computers, I believe these steps will be effective for most people. The one prerequisite is that you need to have Chrome installed, because that's the browser that we will be using for the test. If you get a version number in response, you have Node installed. If it's not installed, you can install it here: https://nodejs.org/en/. If you get a version number in response, npm has been installed. If not, you can check this link for instructions about installing npm. 4. Open a browser and go to this GitHub repo. If you have Git installed, you can clone the project. If not, you can download a zipfile of the project and extract it. This will install everything you need to run the automated test. This will run the test.js file, which has one test. You should see an instance of Chrome browser open, run the test, and close again! The purpose of all of this code is to require webdriver and chrome driver, setting up the Chrome driver, and to set up the "By" and "until" classes, which are helpful for automated UI testing. 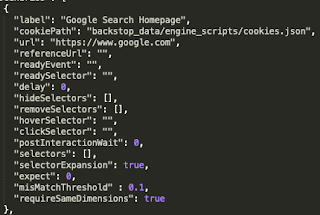 This command tells the driver to navigate to the Google home page. This command tells the driver to find the web element named "q", which is the search box; type "webdriver" into the search box; and click the Return key. This command looks through the search responses for the element that has "seleniumhq" in the link text, and once the element has been found, it clicks on it. This is waiting for the Selenium Webdriver page to load by watching for the element with the id called 'sidebar'. Once the element has been located, then the driver looks at the title of the page and checks to see if it is what was expected. If the title matches "Selenium Webdriver", it logs to the console that the test passed, and if it does not match, it logs to the console that the test failed. Finally, the driver closes the browser window. Hopefully this post has helped you with the most difficult part of automated UI testing- the setup! Once you are up and running, there are lots of great tutorials that describe how to locate and interact with browser elements using Webdriver. You can find the documentation for the Webdriver By class here, and I have some old blog posts about element locators here, here, and here. The posts were written for Java, but the same concepts apply when you are locating elements in Node. The most important thing to remember about automated UI testing is that it should be done sparingly! Whatever you can test with unit and services tests should be tested that way instead. 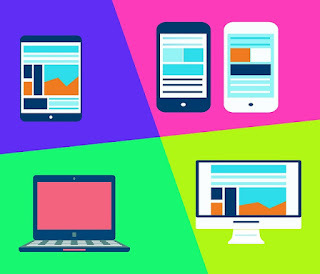 UI testing is best for validating that elements are on a web page, and for running through simple user workflows. Next week, we'll go on to an important addition to UI testing: visual testing. UPDATE: If you are experiencing an issue where you get an "unhandled promise rejection", try running this command: npm install selenium-webdriver@3.6.0 and then try running the test again. This week we are looking at my favorite type of automated tests: services tests. 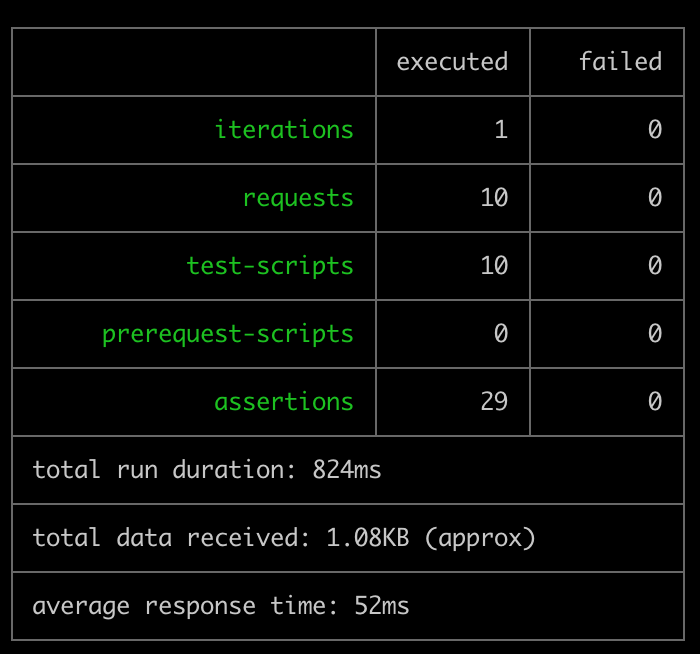 The reason I love services tests is because they test so much of the application without the hassle of the UI. 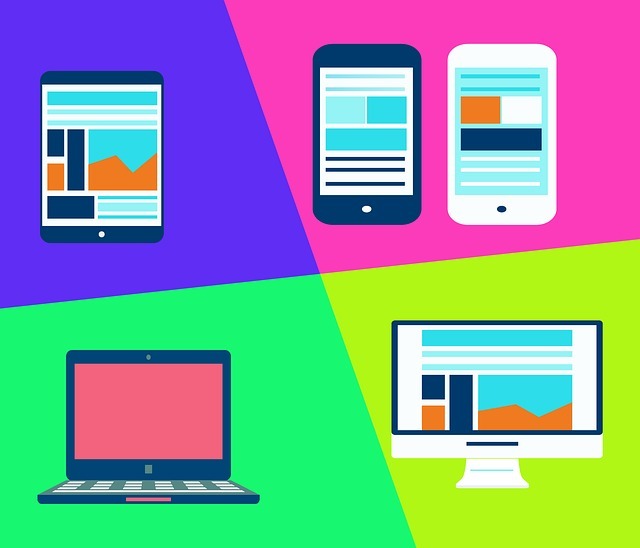 There are many types of services, but the most widely used service is the REST API. 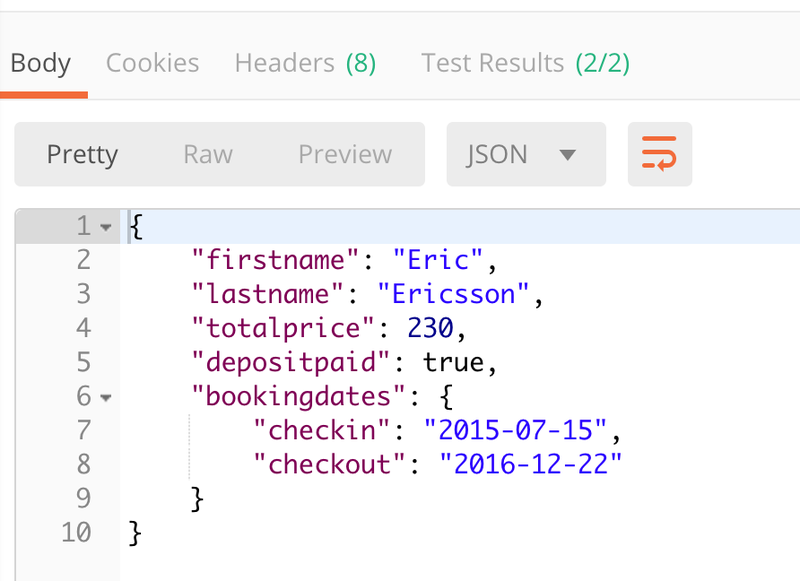 And my favorite way to test a REST API is with Postman. 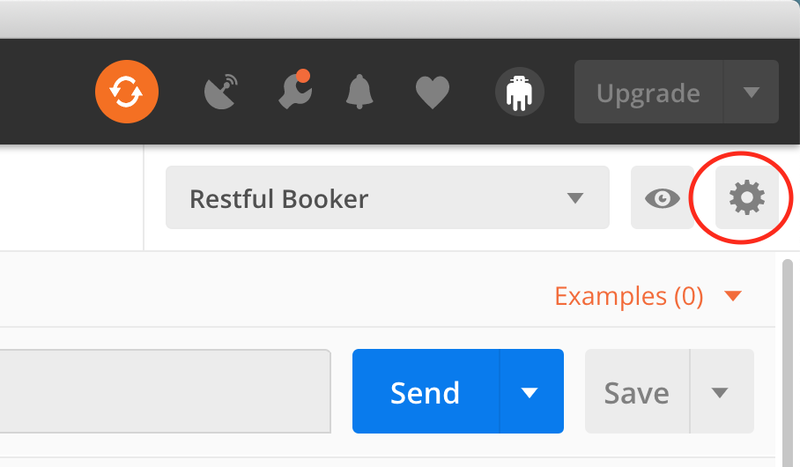 I'm not going to get into too many details about REST verbs or about Postman, because I have already done so in earlier blog posts. If you'd like to catch up on what I've written, you can start with this post and work your way forward week by week. You can also read this tutorial that I wrote for Simple Programmer. 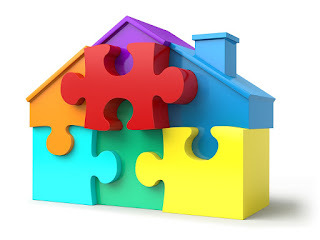 This post will focus on how you can automate Services Tests. 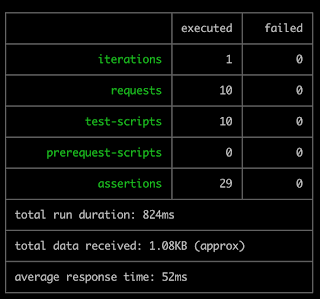 To demonstrate, I've created a collection of Postman tests that you can download from Github here. 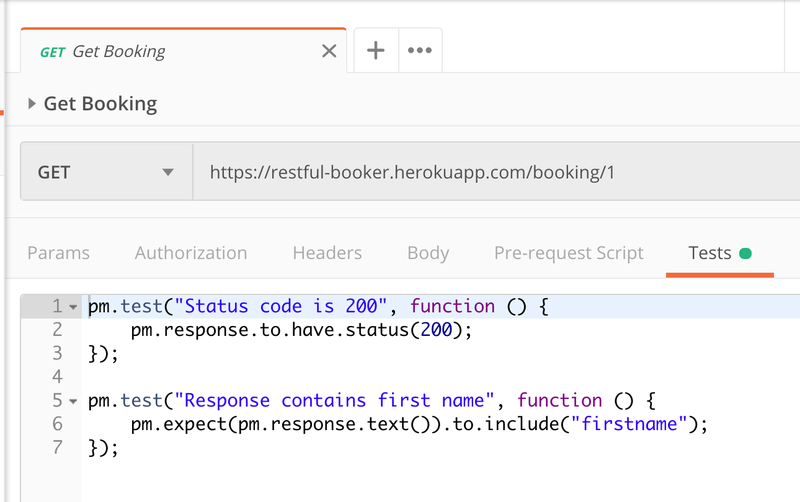 The API I'm testing is called Restful-Booker: it's a great easy API created by Mark Winteringham to help people learn how to test APIs. You are now ready to run the requests from within Postman. Keep in mind that the tests are not idempotent: some of the requests depend on previous requests for setting variables and creating bookings, so while you are exploring you should run the requests in order. This is a GET request. 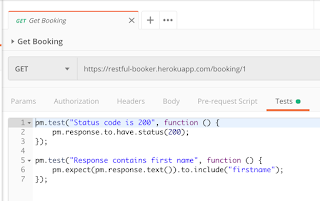 The URL of the request is https://restful-booker.herokuapp.com/booking/1. The request is asking for the booking with the id of 1. 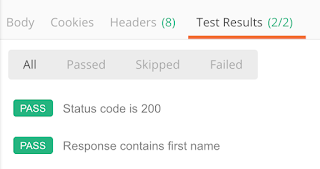 You can see two tests in the Tests section: the first test verifies that the response code of the request is 200, and the second test verifies that "firstname" is one of the fields in the response. Now that you know how to run your tests from the command line, you can set up your tests to run automatically with a cron job or in a CI/CD platform such as Jenkins. Just be aware that whatever machine you run your tests on will need to have Newman installed. When the tests are finished running, a Newman folder will be created with your test results inside. I hope that this tutorial has given you some ideas about how you can automate your API testing! Next week we'll move on to UI tests with Selenium.